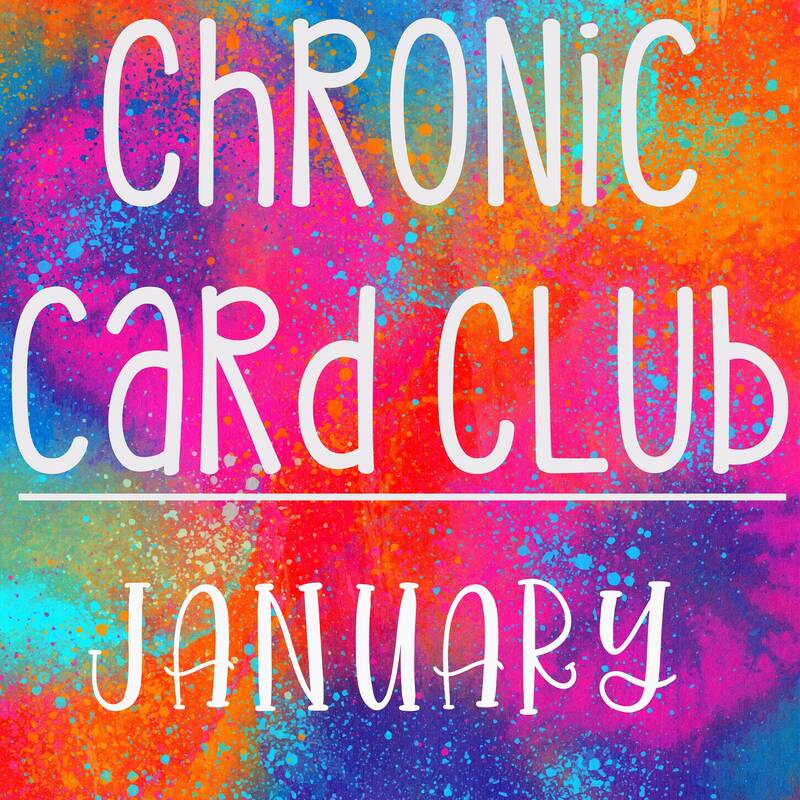 Join the Chronic Card Club! Every month you can purchase a card to be mailed to you or a fellow warrior! Just make sure to put the address and name you want it to go to in the check out info! Cards will be different every month and will be applicable to anyone receiving the card! Some cards may come with stickers or other freebies (not guaranteed) but every month will be different! This listing is for one card for January (mailed in January). Cards for future months must be purchased separately every month on this website (they will be available one month in advance).